You can see the greed leaking from his pores. Australia's most notoriously crooked plumber preys on pensioners, and proceeds to treat their backyards like one big blown out fire sale. Try to learn from these people's costly mistakes. Consider the following list a regret-filled crash course on what NOT to do while trying to live your best life. 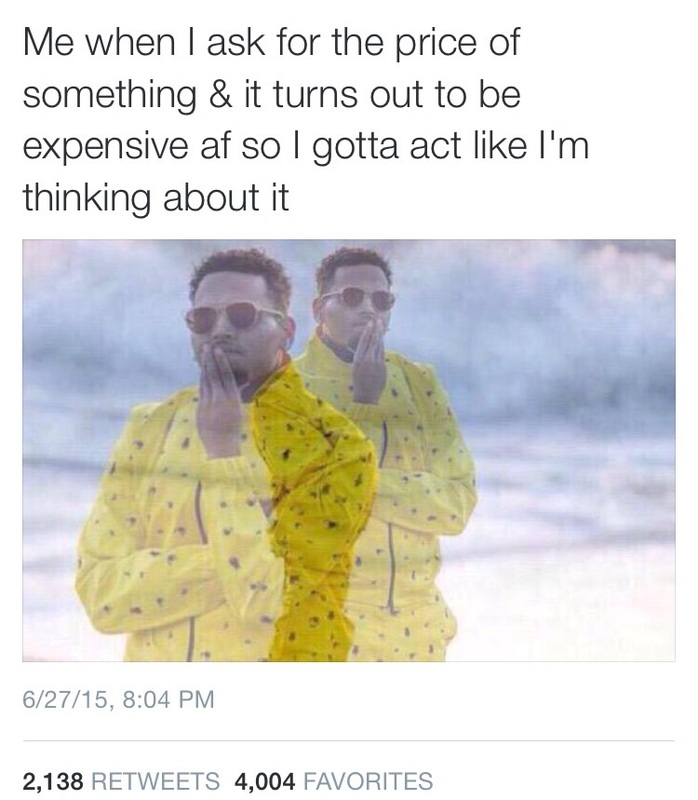 WHY IS EVERYTHING I LOVE SO EXPENSIVE? This marvelous shoe can be yours for only 179 duodecillion dollars!